Iran’s Ambassador to the Netherlands Alireza Jahangiri highlighted the Washington government’s isolation following its withdrawal from the 2015 Iran nuclear deal and said the US will ultimately have to change its bullying policy. 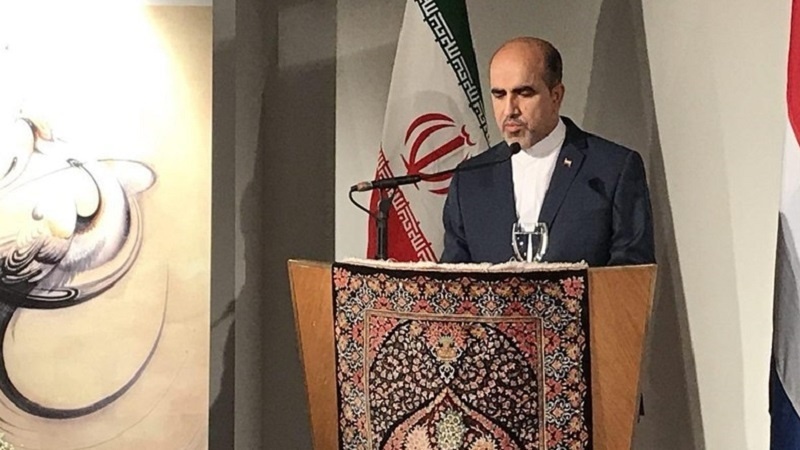 According to Tasnim news agency, in a speech at Leiden University, the oldest university in the Netherlands, on Friday, Jahangiri described the nuclear deal, known as the Joint Comprehensive Plan of Action (JCPOA), as “a great achievement” of diplomacy at the international level. The United States’ unilateral moves to walk away from the agreement and violate its international obligations are a threat to global security, he said. “Given the current isolation of the United States in the world and its unbridled use of force and pressure against all countries, the US will eventually have to change its aggressive policy,” the diplomat added. On May 8, US President Donald Trump pulled his country out of the JCPOA, the nuclear deal that was achieved in Vienna in 2015 after years of negotiations among Iran and the 5+1 group (Russia, China, the US, Britain, France and Germany).